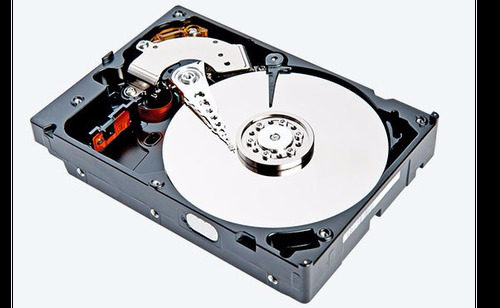 Hard disk have, also known as a hard drive or HDD is used to stored data long term data such as computer data , personal data and music data . When computer being boosted up turn on the computer access the hard drive to load the operating system such as Window,Linux,Osxo . 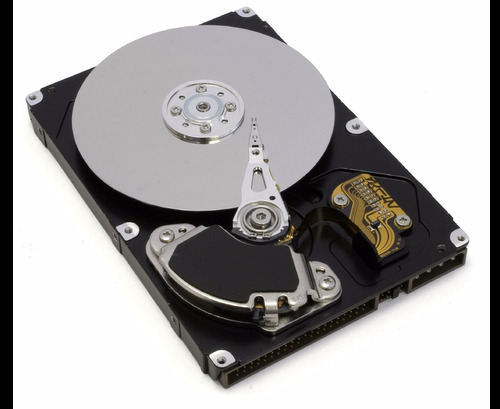 The major characteristics of hard drives are the amount of data it can store ,called capacity,and performance . The capacity is measured in gigabytes or terabytes for Example 1 GB is equal to 1024 megabytes and 1TB is equal to 1024 . Today, there have been 10 visitors (387 hits) on this page!